Luigi’s Mansion released way back on November 18, 2001 and it’s finally seeing a remake! This 3DS game will include a few extras, like the ability to see the map of the mansion on the bottom touch screen. The game releases just in time for Halloween on October 12, 2018. This October, everyone’s favorite video game scaredy-cat Luigi is returning to a haunted mansion he hasn’t visited since 2001. In the Luigi’s Mansion game, a Nintendo 3DS remake of the spooky Nintendo GameCube game, Luigi must enter a sprawling mansion equipped with nothing but his trusty flashlight and Poltergust 3000, a vacuum-like contraption used to capture ghosts, find treasure and solve puzzles. This is the first time the Nintendo GameCube classic can be played on the go. This updated version of the game includes the same classic adventure, but with some added features perfect for Nintendo’s popular portable systems. Using the bottom touch screen on the Nintendo 3DS family of systems, players can view the mansion map. In the new Gallery Battle Mode, exclusive to the Nintendo 3DS version of the game, Luigi will have the ability to re-challenge boss ghosts that were defeated in the game. 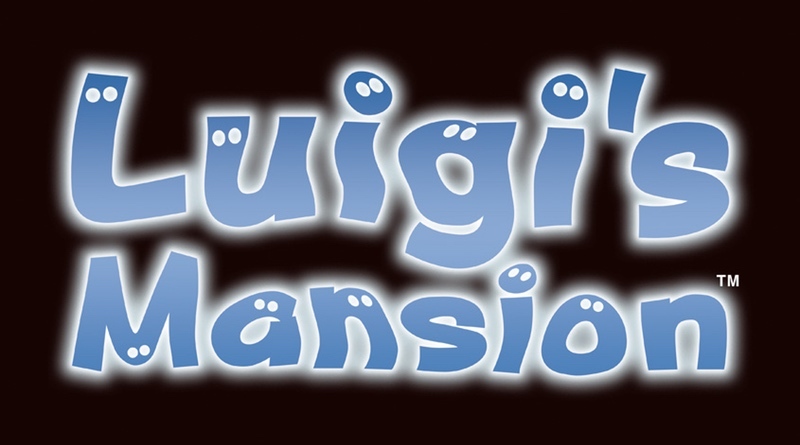 Luigi’s Mansion will launch for the Nintendo 3DS family of systems at a suggested retail price of $39.99. For more information about the game, visit https://luigismansion.nintendo.com/.